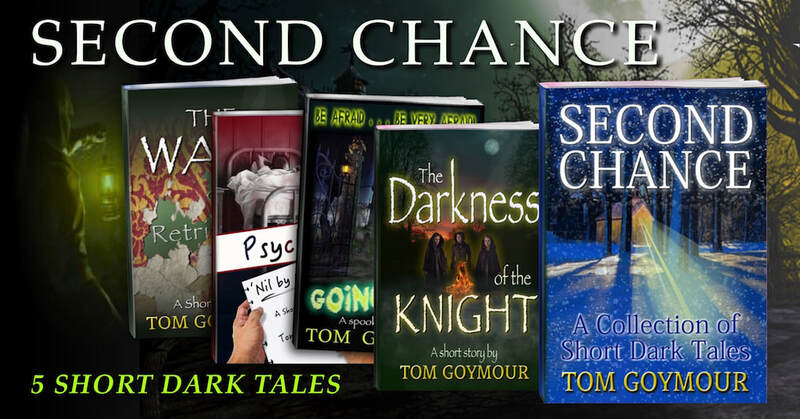 Second Chance is a collection of five short, dark stories ... one man, different situations, but what caused them? And, where is it all leading him to? Doesn't everybody deserve a second chance? Each is a stand alone story, but the suggested reading order is as shown. Second Chance is the final story of the collection. When things go seriously wrong, be grateful just to get back to the place where you were. Ahead, there is light, behind – only darkness. He who plays with fire usually burns, bringing forth destruction unto himself and to those all around. They say Christmas is a magical time of year. I didn't believe that . . I never found anyone who had ever come across the this place at the edge of the forest, or its mythical inhabitants. Never that is, until this very night . . . 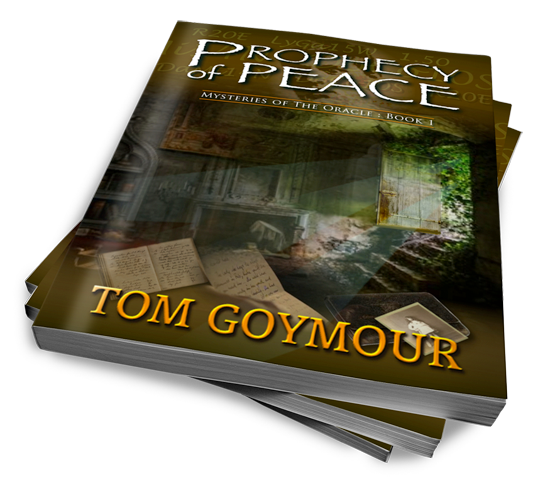 The discovery of an ancient artefact disturbs something dark from the past. But what has it to do with Nasra, Neil and Judy – especially as it happened over a decade ago? It's nineteen years since the city has celebrated a football match like this . . . almost Josh pinfold's entire life! But who is hunting him and why? Who is The Night Runner? 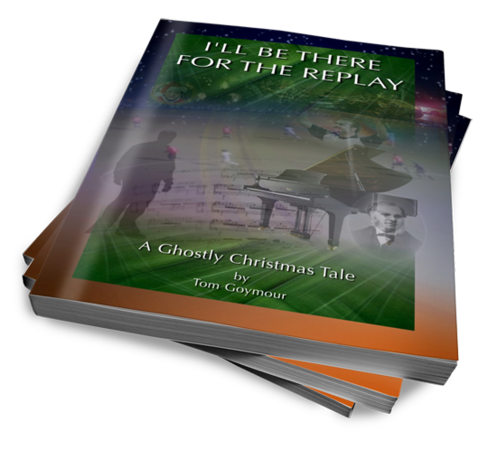 Two friends embark upon the City's Ghost walk one summer evening but get far more than they bargained for – and it doesn't end there . When a family move to an idyllic village on the outskirts of the city they discover their new home holds a very dark secret. As Paula Patterson's big day looms ever closer, strange events start to happen around her that affect her whole family. First there is the accident witnessed by her husband and children, then the Christmas book . . . that seems to tell them so much more than just the words on the page. Who was playing that same hauntingly melodic piece on the piano in the village church that foggy December evening? 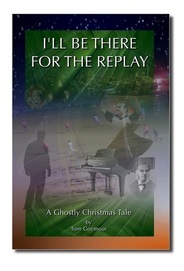 What does Aunt Molly know that she is not telling, and who must be there for that all important replay? 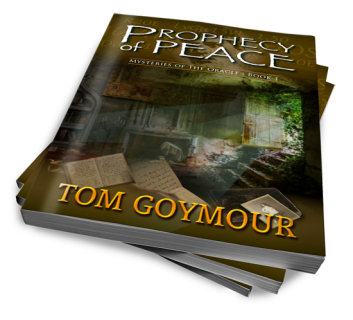 A mystery that will keep you enthralled as it spans one hundred years. Billy Sheppardy and his friend Michael Frey find themselves heading across a field in the corner of Essex, England one cold October evening. When they start to recall a school trip from their junior days, they realise that other events in their lives seem to be playing an important part, and things start to fall strangely into place. Peterborough, just an ordinary city full of people just like you and me and steeped in history. These are stories about fictional people of our time who are drawn into adventures of 'ghostly mysteriousness.' Some contain true historical links and some are tales of strange happenings based around well documented ghostly tales. 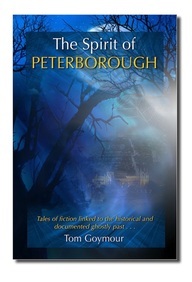 The 'Spirit of Peterborough' can see through all of time as he dips in to tell us these stories. 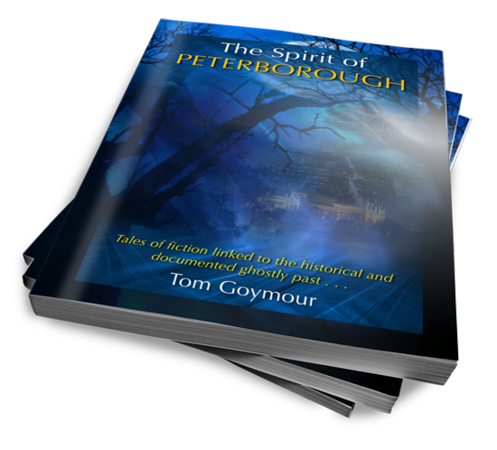 You'll never see Peterborough, or indeed your own home town or city in quite the same light again!